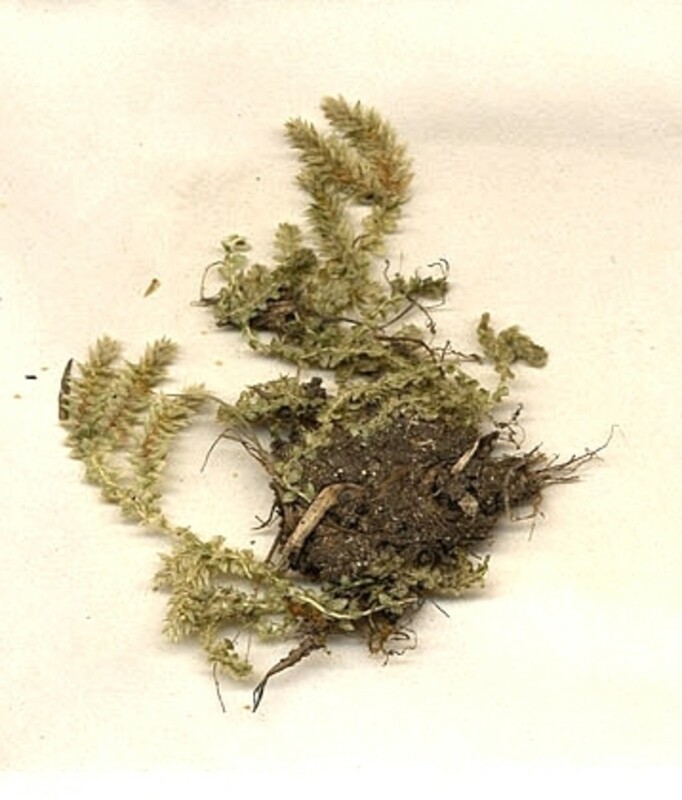 Hidden spikemoss is distributed from the Midwest through northwestern New York and into eastern Ontario and Quebec. 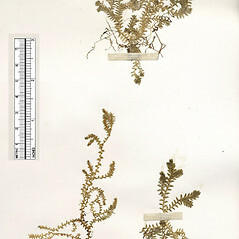 It is very rare in New England, being found in a few sites in western Connecticut and one historical record in western Massachusetts. 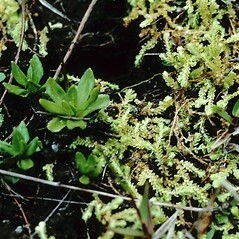 It prefers moist to wet sites on calcareous soils. 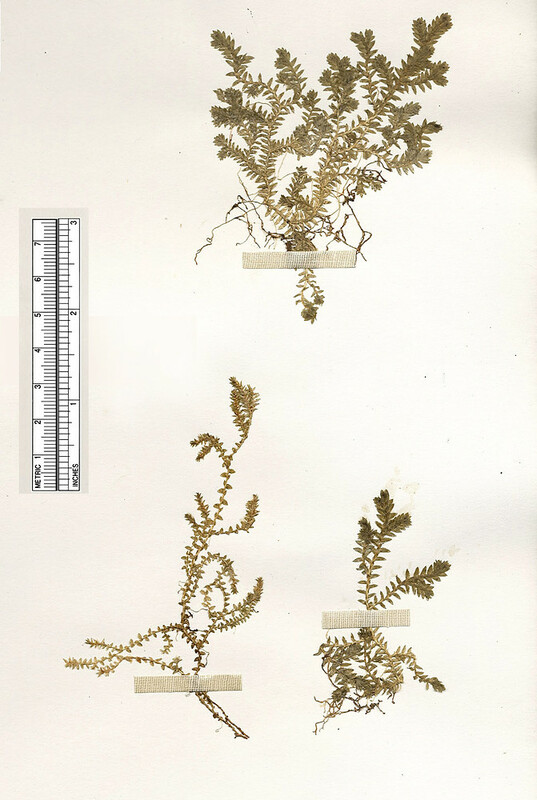 median trophophylls acute to acuminate at apex, rarely attenuate and then often apically keeled and the vein not reaching tip, and megaspores mostly 0.29–0.35 mm in diameter, closely reticulate, dull (vs. S. eclipse, with the median trophophylls with a long-attenuate, often recurved, apex, not keeled, the vein prolonged into the tip, and megaspores 0.33–0.4 mm in diameter, more loosely reticulate, shiny). 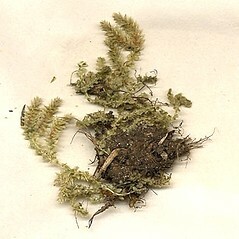 hidden spikemoss. CT, MA; western counties only. 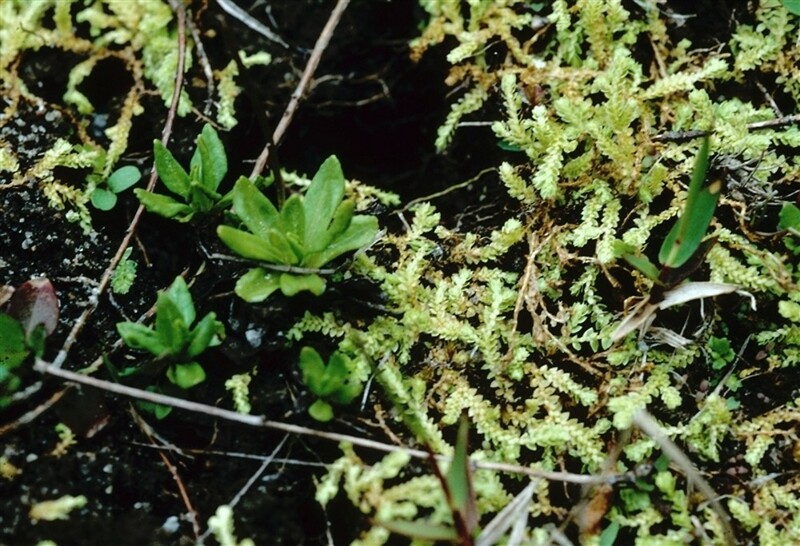 Mesic to hydric meadows and swamps, rarely on rock, habitat usually influenced by high-pH bedrock.